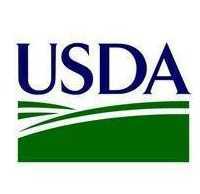 WASHINGTON – (RealEstateRama) — The Office of Management and Budget has requested $15.4 billion in cuts from resources already allocated to federal agencies in a rescissions package sent to Congress today. Included in the request is a cut of over $257 million in housing and community development funds, including HUD’s Public Housing Capital Fund, Treasury’s Community Development Financial Institutions and Capital Magnet Funds, and USDA’s Rental Assistance and Community Facilities programs. “This rescission package is bad policy and bad politics. It runs counter to the promises made by the president to serve the needs of forgotten communities and would cost taxpayers much more money in the long run. The proposed rescissions will do little to reduce the national debt while doing significant damage to rural and urban communities,” said David M. Dworkin, president and CEO of the National Housing Conference, a nonpartisan affordable housing advocacy organization. Congress has 45 legislative days to respond to the rescission request. 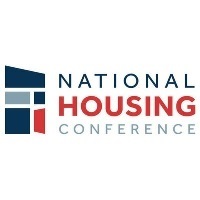 About NHC: The National Housing Conference has been defending the American Home since 1931. Everyone in America should have equal opportunity to live in a quality, affordable home in a thriving community. NHC convenes and collaborates with our diverse membership and the broader housing and community development sectors to advance our policy, research and communications initiatives to effect positive change at the federal, state and local levels. Politically diverse and nonpartisan, NHC is a 501(c)3 nonprofit organization.